Supports designed to protect areas prone to opr recovering from injuries. Wrists, shoulders, knees, ankles and more are all areas at risk when skiing and snowboarding and supports are essential not only for recovery but to make sure you keep having fun! Comfortable neoprene shoulder support for injuries and pains. Knee-Free support to help get you back on the slopes. 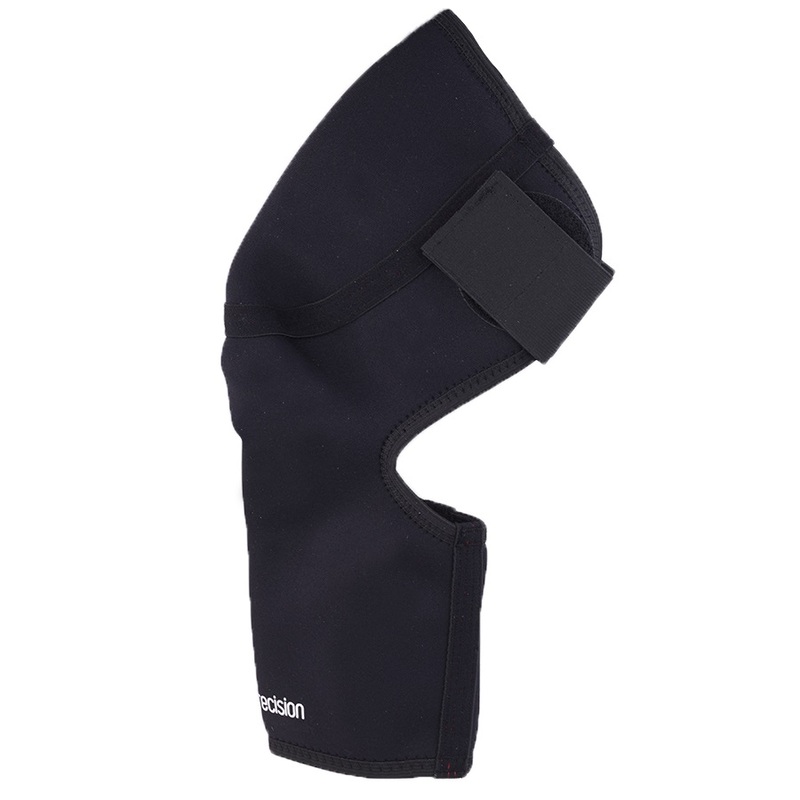 Padded Elbow support to prevent minor elbow injuries on the mountain. Ankle support for minor strains, and sprains. Comfortable neoprene back support for minor aches and pains. Elbow support to prevent minor elbow injuries on the mountain. 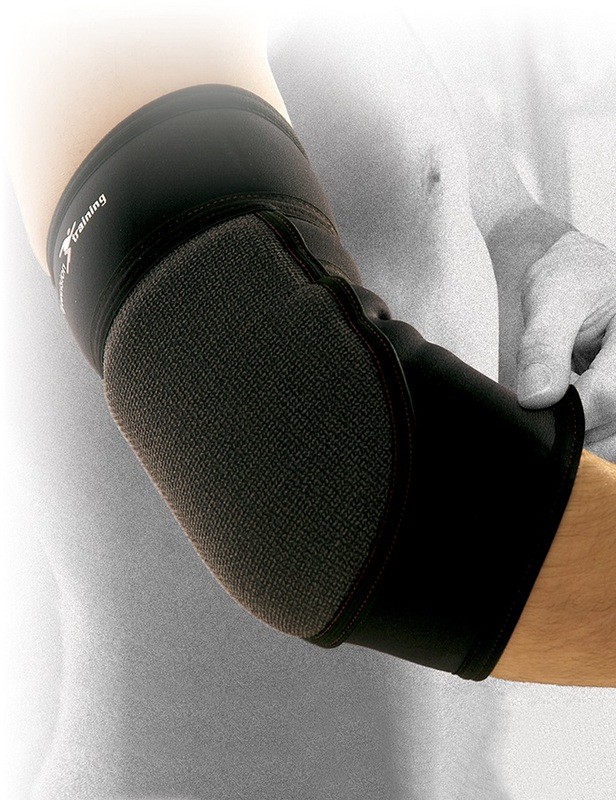 Great pair of comfortable wrists support to ease those mild sprains and strains. Great pair of comfortable wrists support to ease those sprains and strains. Hinged knee support to help get you back on the slopes. Knee stabiliser to help get you back on the slopes. Calf and shin support for shredding the mountain. Ankle support for strains, and sprains. 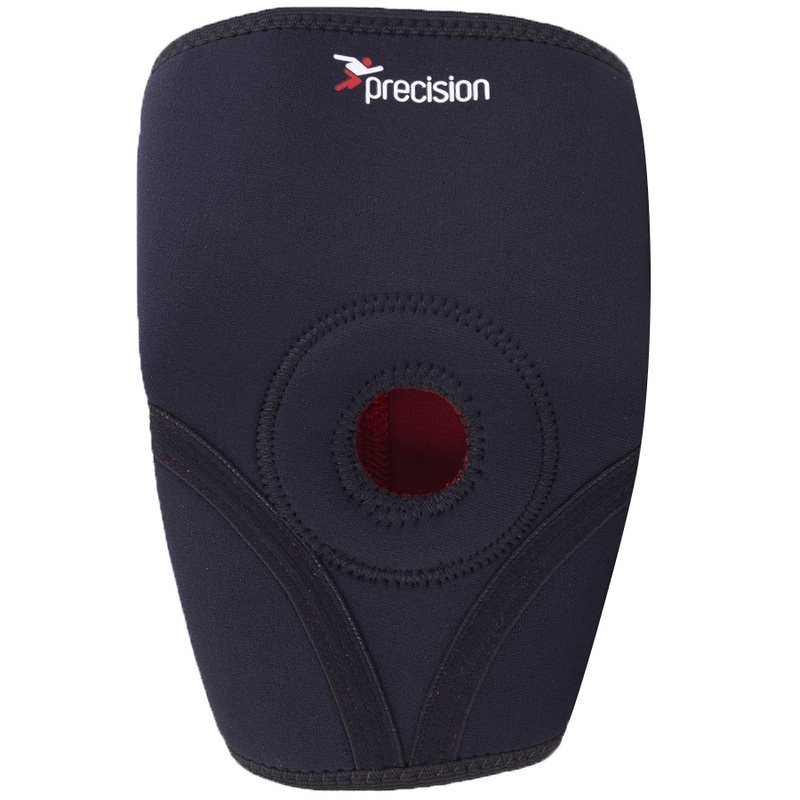 Padded knee support (single) to prevent minor knee injuries on the mountain.